Want to create a WordPress blog or upgrade your existing one? 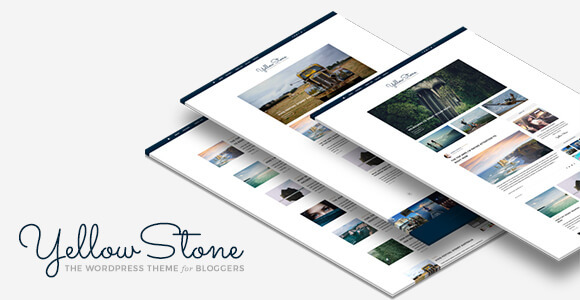 Try YellowStone, content focused WordPress theme for better blogging. Install and have a brand new blog! VIEW LIVE DEMO DOWNLOAD NOW! Here is the magic discount code! Apply it in checkout page & get 50% discount. This coupon is ONLY eligible for our royal coustomers! 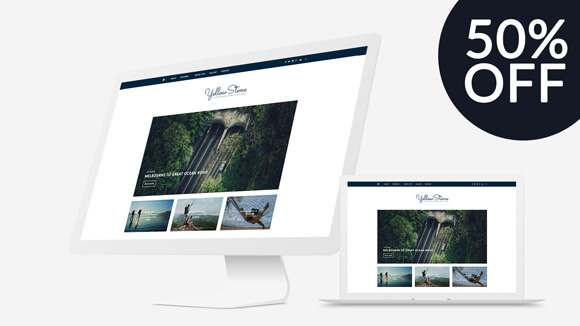 We're always trying to make better web templates for you and we'd love to hear about your experience. Please take 2 minutes to help us improve your experience by completing our short survey. Your response matters to us.